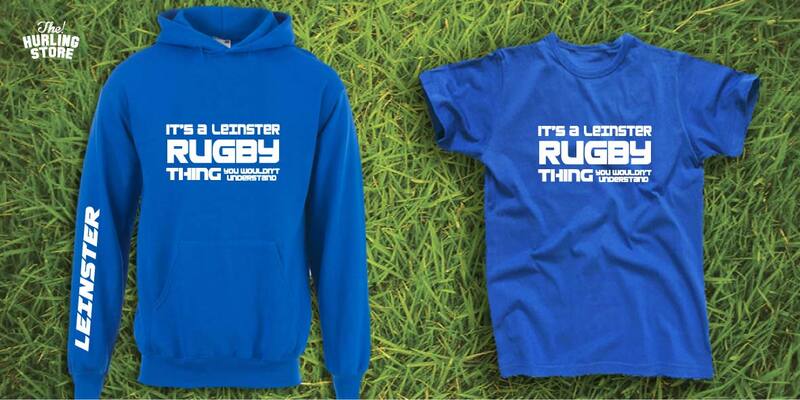 Leinster Rugby T-shirt, Hoodies and Babygrows. 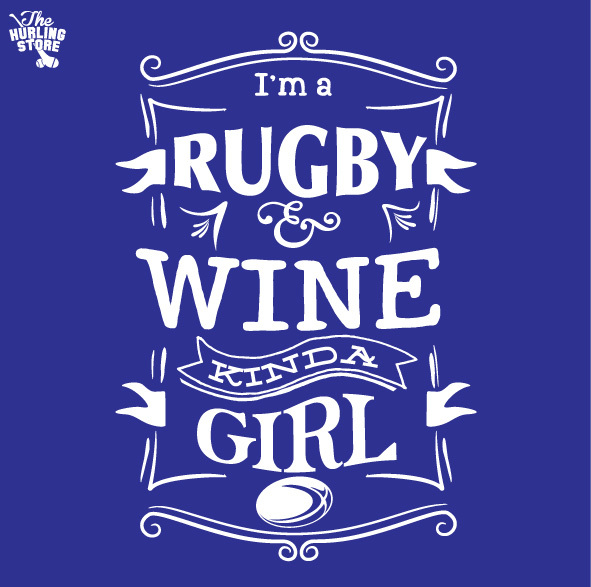 Add your name to the back. 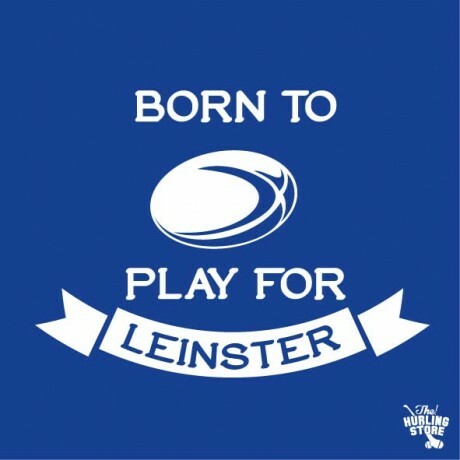 Show your support for Leinster. Add a Name, Slogan or a Number to the back of your Garment. 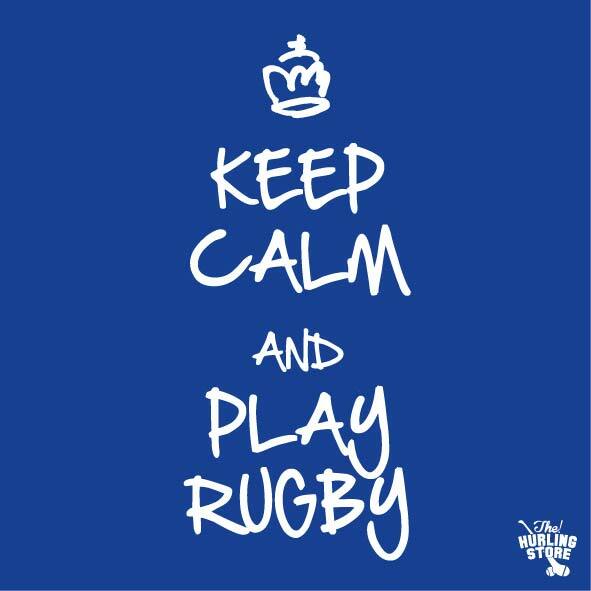 Personalise it for fun.